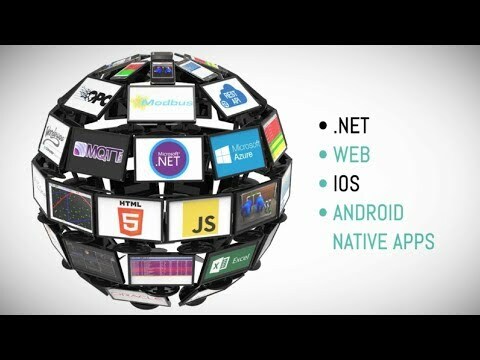 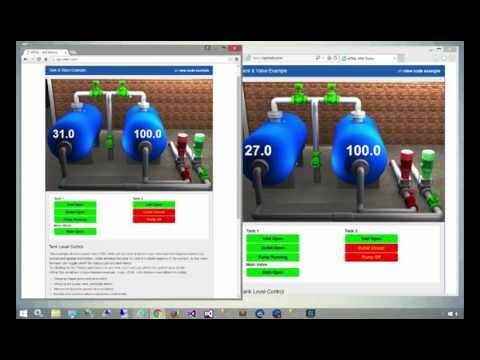 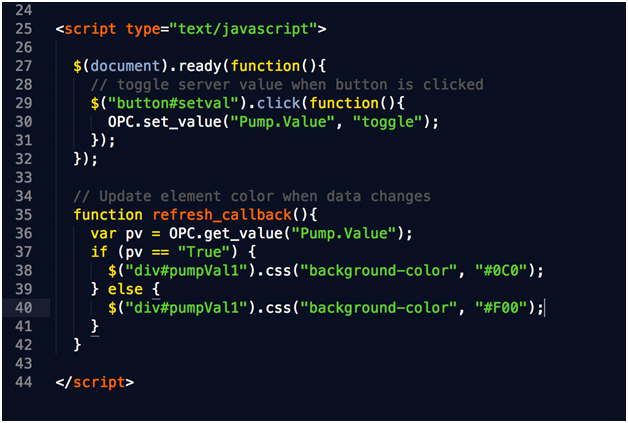 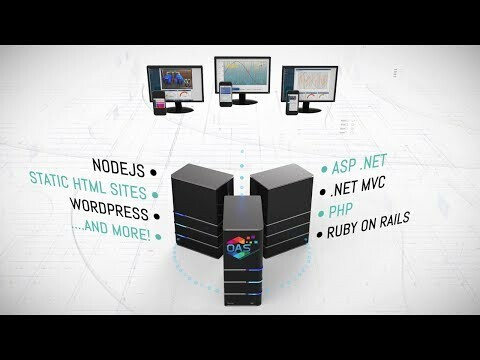 Create HTML5 web application interfaces to display and interact with real time data. 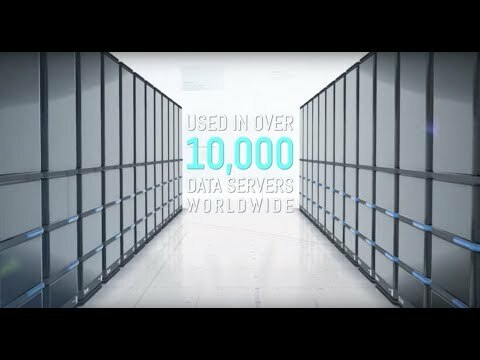 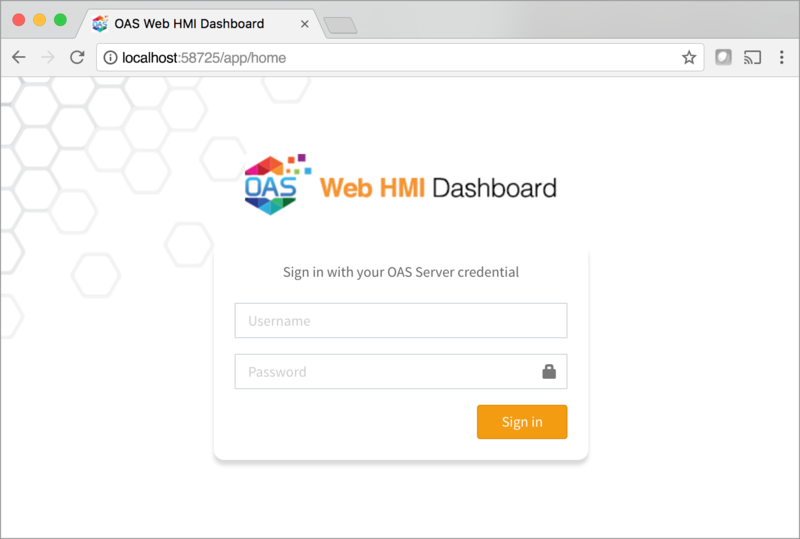 Add live data access to your existing web application. 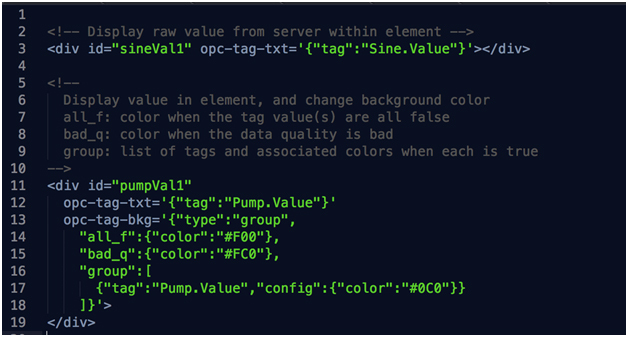 Our custom attributes add behaviors to display data values, alter appearance, or even toggle element visibility, all based on real time data streamed from any local or remote OAS Data Engine. 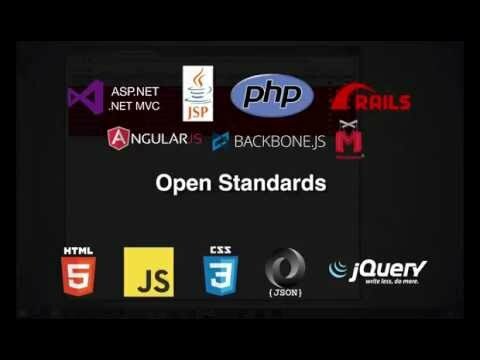 By utilizing standard web technologies, Web HMI supports user interface development on any web platform such as ASP.NET, .NET MVC, PHP, Ruby on Rails, Java, and more. 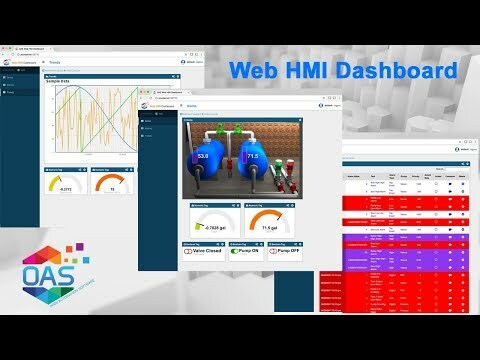 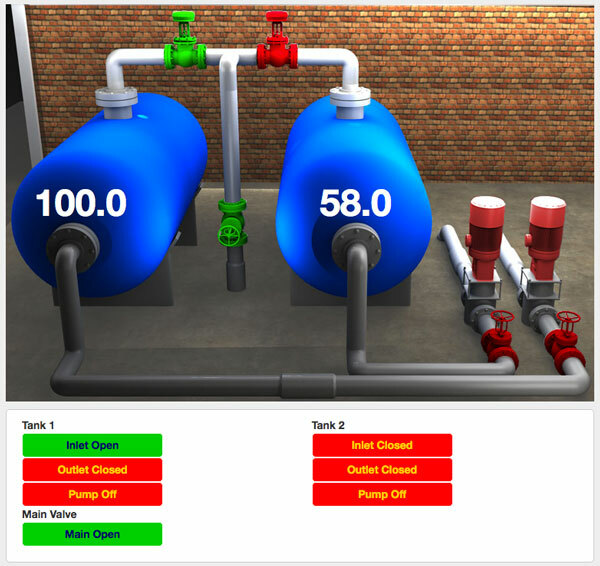 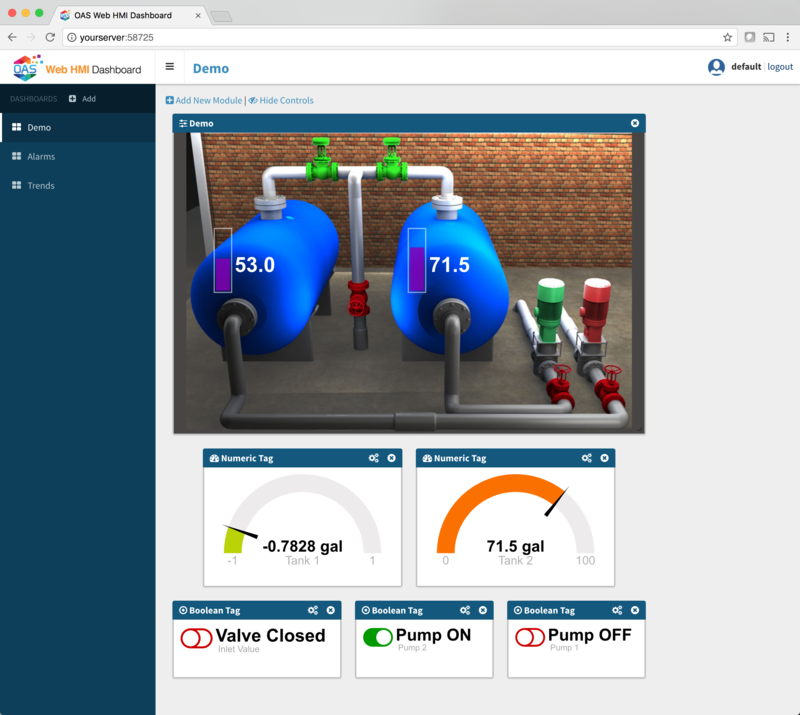 Web HMI delivers data easily to any existing or new web interface.